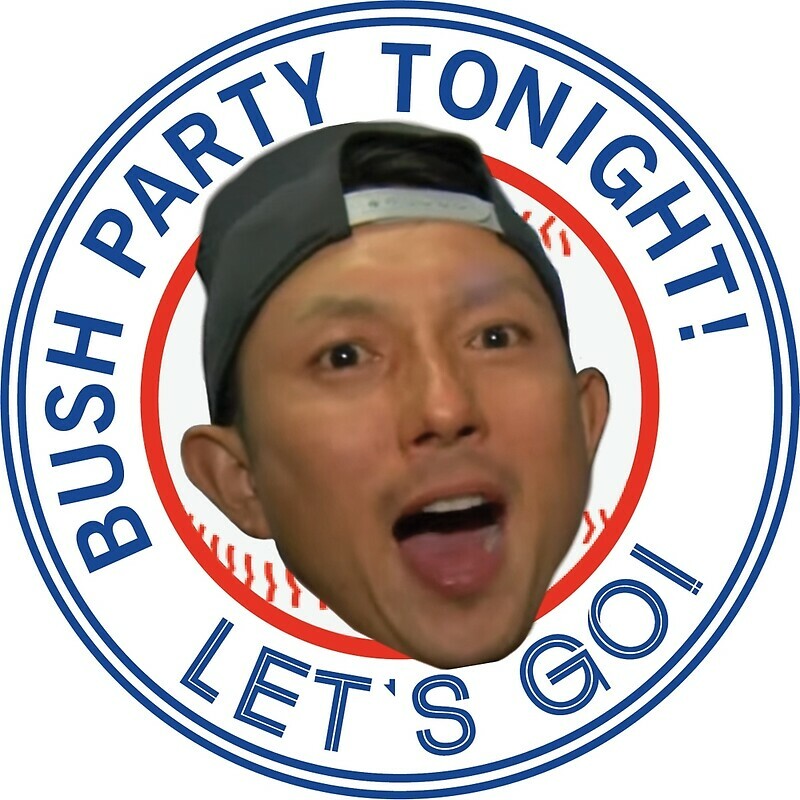 I had read an article yesterday that Munenori Kawasaki was looking to sign with a National League team, so I was ready for the big news my wife gave me this morning. My wife: Kawasaki is gone. He's a Chicago Cub now. Me: Good riddance to mediocre ballplayers! My wife: But he was funny! Munenori Kawasaki was funny. That's why so many adored him and why so many are saddened today that he's signed with the Cubs. I like Kawasaki as a person, I just don't want him on my major league baseball team. Munenori Kawasaki was less a key part of a pennant winning team and more of a mascot. And yes, this mascot will be missed. His value in Toronto? He was better then Ace. Indeed, the Jays will miss his humour and zaniness, so the club has just tweeted out that they've signed Carrot Top to a 1 year contract. Kawasaki was a "support" player who very rarely played. He supported his team especially when he wasn't playing. All sports are different now with financial obligations & upgrading their roster. He was NOT a fit in Toronto. I equate him with "Motor City Smitty" Brad Smith with the Leafs in the 70's, everybody loved him for his support of his teammates but a below average hockey player. Good luck Munenori as you've just gained thousands of fans in Chicago. Clear the track, here comes Shack!! I take it we'll no longer hear him on those Bob Bannerman commercials. They were funny. @Mike - "Mascot" is a fitting term for Kawasaki's position on the Jays. He was at least credible on defence, giving everything he had, but offensively, I think the term is "easy out".